When you’re looking for the best way to produce your own music or even record a podcast, you’ll want to know the difference between digital vs. analog sound. This will be tremendously helpful so that you can produce the best sound quality possible. 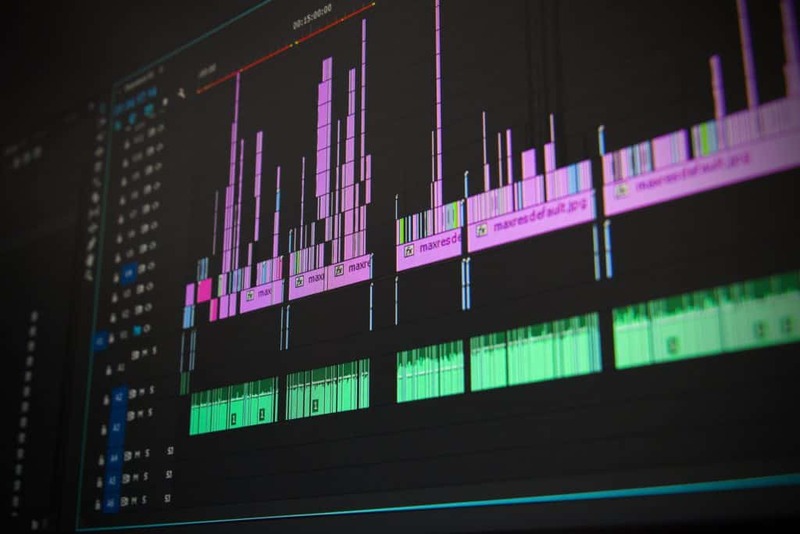 Even if you want to start doing sound design, sound editing, or anything that involves audio production, knowing the distinction between the two formats will be useful. To begin, digital and analog sound are kinds of formats that you get when you use two different recording methods. We’ll delve deeper into the main differences between these two formats in this article. I’ll cover the distinctions when it comes to their versatility, quality, bandwidth, recording methods, and others. Let’s begin! The simplest way that I can explain the recording methods of these two formats is by breaking them down into the steps necessary to produce them. The analog sound came about at the time when sound recording technologies became available. Its process includes utilizing a microphone so that sound or air pressure can be converted to electrical analog signals. These signals would then be imprinted onto analog tapes directly. This is done through magnetization. But for vinyl records, this is done through the spiral grooves. With digital sound recording, it shares the same first steps of analog sound recording. Sound becomes converted into electrical analog signals. However, the process extends to converting the analog signal into that of a digital signal. It can also be converted into a format that computers and mp3 players can read as well as reproduce. Digital sounds can be copied easily onto hard drives, compact disks, and even uploaded online. Others can then play it or download it at their own convenience. Each of the signals recorded is capable of being reproduced at various resolutions. However, the sound quality that results from this reproduction highly depends on an important factor: the bandwidth. The audio bandwidth is simple to comprehend. With high audio bandwidth, you will also get better audio fidelity. This is quite similar to images. You won’t be able to enlarge an image that has a low-resolution. You’ll just see a big blur. A high-resolution photo, on the other hand, can maintain great quality even when you zoom into it. You’ll be able to see the tiniest details of the photo. With the audio bandwidth, the analog sound is the clear winner because it is almost unlimited. This means that you can move it into higher resolutions and you won’t have any problem with the quality deteriorating. With digital sounds, however, its bandwidth is fixed. If what you have in mind is increasing the potential of the sound you’re creating, then go for one that has greater bandwidth. SNR or signal to noise ratio may be one of those terms that you’ve already read about while looking for audio devices and other equipment for audio electronics. SNR is the amount of noise that is being generated by your recorded sound to the speakers. This is the ratio of how much of the intentional sound is there as compared to the unwanted noise. Digital sound usually has a greater signal to noise ratio. However, it will be limited because of the recording’s bit depth. Related: Bit Depth vs. Sample Rate. Once the audio has been digitized, the sound waves will begin to look angular – more like a set of stairs – rather than having smooth curves. This, then, adds digital noise. 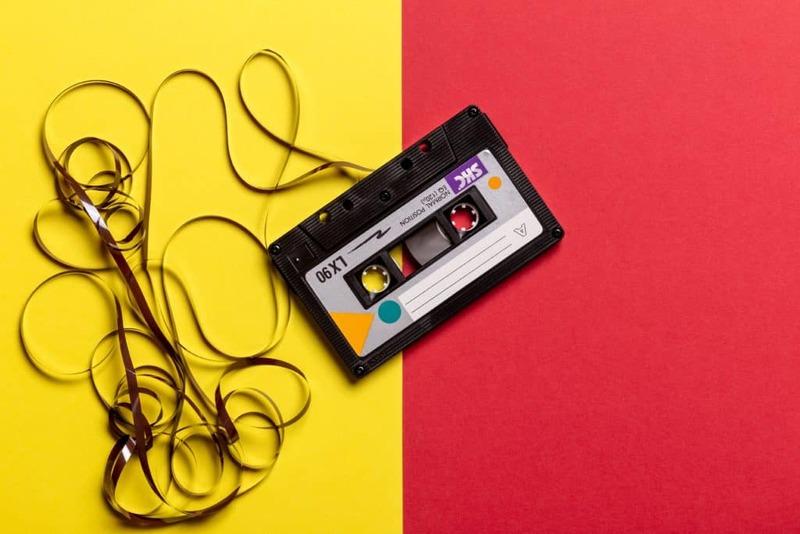 The analog sounds can be expected to be much smoother although, of course, there will still be some popping or cracking sounds because of the imperfection of having it recorded onto tapes of vinyl. This is where digital sounds are better than analog sounds. The analog sound recordings will eventually degrade in terms of quality because cassette tapes and vinyl records will age. These are also played repeatedly or copied which can cause damage. 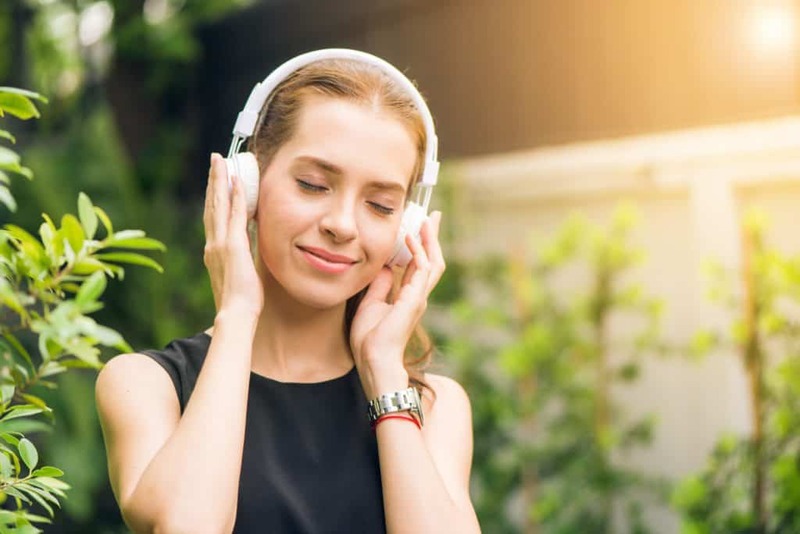 With digital sound recordings, the quality can be expected to stay the same since there are more storage options that are much safer compared to those of analog sound recordings. Playing and copying digital sound recordings can be done over and over and the quality of the sound will remain the same, unless, of course, manipulated. Digital sound, along with other forms of digital media, is hands down more versatile compared to the analog sound format. Analog recordings can only be played using record players and tape decks. Digital audio can be played and stored in a wide variety of ways. You can use compact CDs, mp3 players, and online. Anyone can easily stream as well as download the digital audio file anywhere in the world. That’s why since digital music became more popular, the analog recordings began to decrease as well. But they’re not gone for good. There are still lots of people looking to buy vintage vinyl records and tapes. 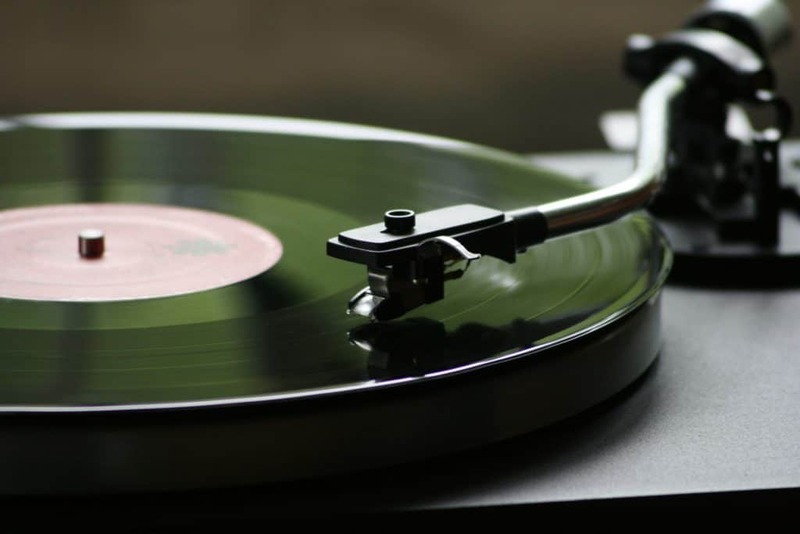 Digital Vs. Analog Sound: Which is Better? In choosing between the two, it really depends on your preference. If you were to ask me, just for the convenience alone, I’d choose the digital sound format. Storing, playing, and sharing the audio file is much easier. Editing digital sounds will also be a breeze. But the analog sound format has it’s own advantages as well. You’ll have amazing audio bandwidth with it and the quality won’t deteriorate. Again, there’s no big debate between these two formats. It’s a matter of which recording process you prefer and how you want to work on your recordings. These are the main distinctions between digital vs. analog sounds. There are some instances where the analog sound format is better compared to the digital sound format. The same goes the other way around. How about you? What’s your take between the analog and digital audio formats? Let me know your thoughts in the comments below!